The next installment of the prolific Rabbids franchise is going to be a bit different. During its E3 press conference, Ubisoft announced Rabbids Invasion, which will be both a television series on Nickelodian, as well as an interactive experience on the Xbox One. Invasion will make use of the Kinect camera, allowing people to play along with the show using their voice and various motion controls. 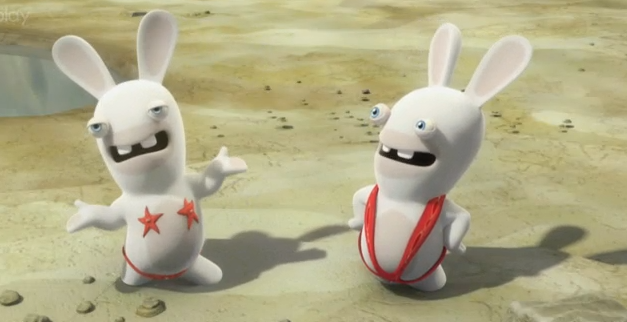 Look for Rabbids Invasion later this year.